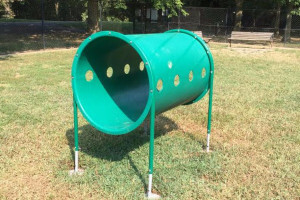 The Dog Park Agility Equipment has Arrived! 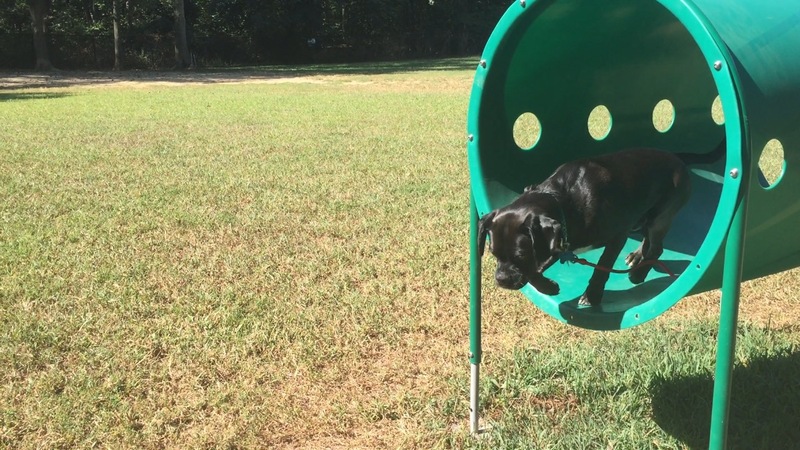 Changes are coming to the dog park. 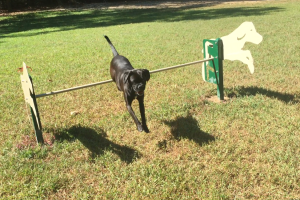 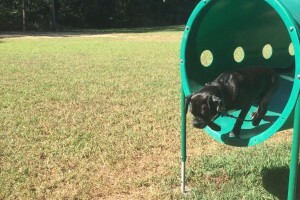 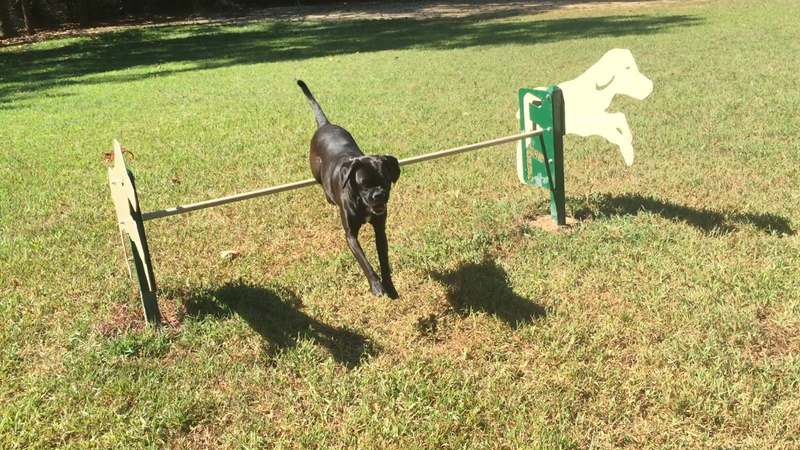 The county has recently begun installing the new Agility Equipment in the large and small dog parks courtesy of The Friends of Quiet Waters Park. 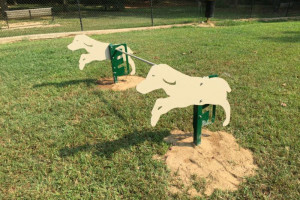 This, along with new benches and waste stations, are part of the ongoing effort to provide support for the County’s largest dog park. 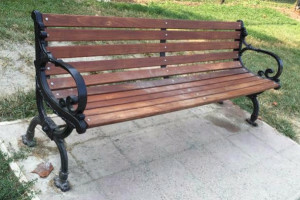 Please stay engaged with the Friends for more information.